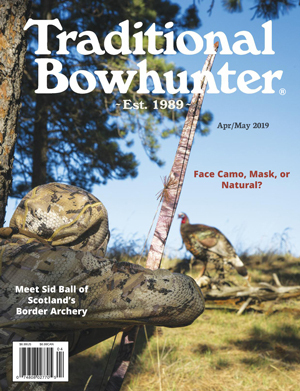 Buy this issue or subscribe below! Want to Own the Printed Version? 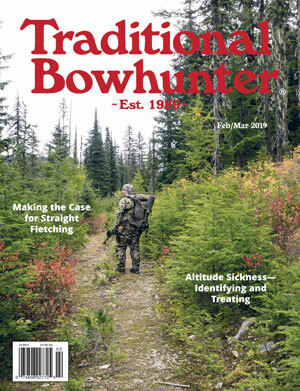 Almost all of our past issues are available for purchase. 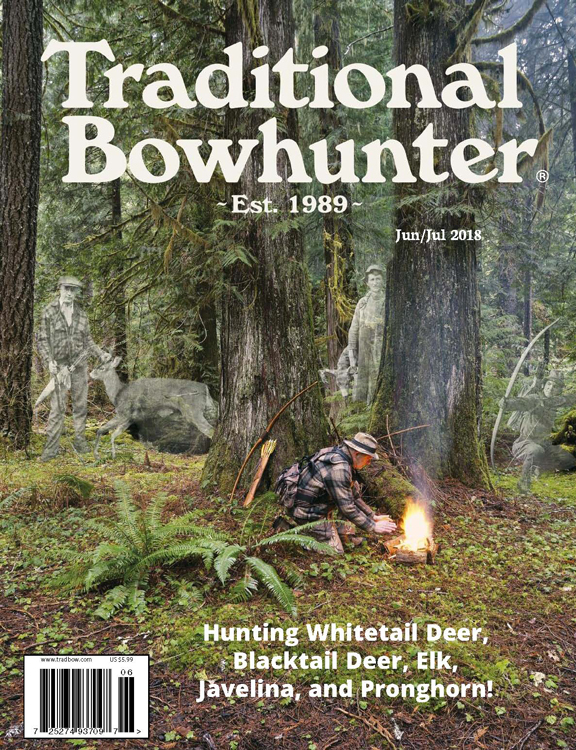 Browse the the archives and complete your Traditional Bowhunter Magazine collection today! 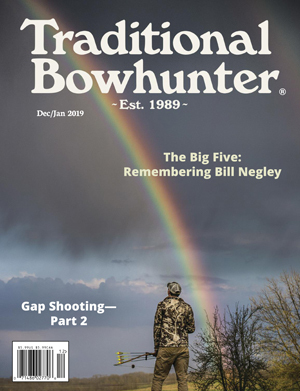 Buy this magazine in Print!